Your data is inherently valuable, but until you connect it, that value is largely hidden. Those data relationships give your applications an integrated view that powers real-time, higher-order insights traditional technology cannot deliver. In this series, we’ll examine how investments in connected data return dividends for your bottom line – and beyond. 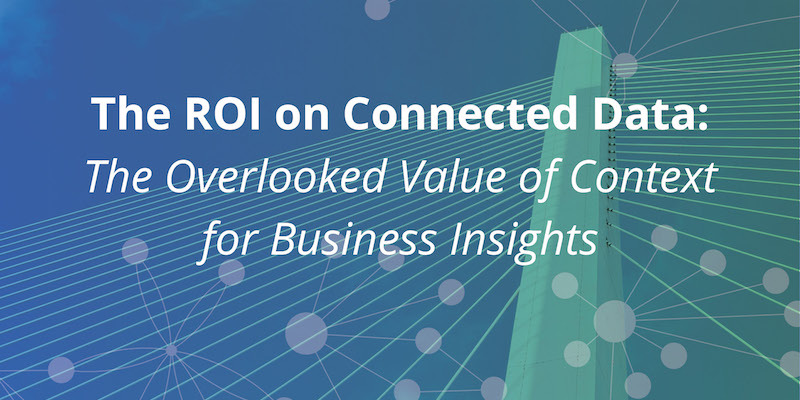 Last week, we explored how increasing data’s connectedness increases its business value. This week, we’ll take a closer look at how connected data gives you contextual insights for essential business use cases. The biggest benefit of connected data is the ability to provide an integrated view of the data to your analytic and operational applications, thereby gaining and growing intelligence downstream. The connections can be made available to applications or business users to make operational decisions. You also obtain context that allows you to more deeply or better refine the pieces of information you’re collecting or the recommendations you’re producing. Marketing may determine the best time to send an email to customers who previously purchased winter coats and dynamically display photos in their preferred colors. The more understanding you have of the relationships between data, the better and more refined your system is downstream. 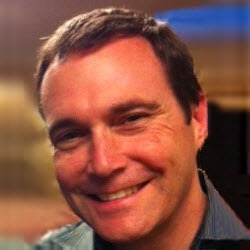 Connected data applies to a variety of contexts. 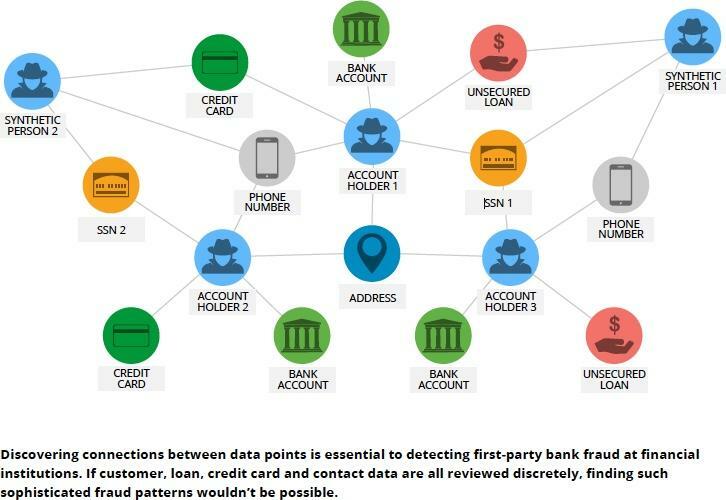 In addition to refining the output of your recommendation engines, you can better understand the flow of money to detect fraud and money laundering (see below), and assess the risk of a network outage across computer networks. Connected data also helps you see when and how relationships change over time. For example, you can determine when a customer moves and change the applicable data (such as mailing address) so that customer data doesn’t become obsolete. Connected data is most powerful when it provides operational, real-time insights and not just after-the-fact analytics. Real-time insights allow business users and applications to make business decisions and act in real time. Thus, recommendation engines leverage data from the current user session – and from historical data – to deliver highly relevant suggestions. IT organizations proactively mitigate network issues that would otherwise cause an outage using a connected-data view, and anti-fraud teams put an end to potentially malicious activity before it results in a substantial loss. With over 3500 employees located across 20 global offices, Airbnb is growing exponentially. As a result of employee growth, they have experienced an explosion in both the volume and variety of internal data resources, such as tables, dashboards, reports, superset charts, Tableau workbooks, knowledge posts and more. As Airbnb grows, so do the problems around the volume, complexity and obscurity of data. Information and people become siloed, which creates inefficiencies around navigating personalized tribal knowledge instead of clear and easy access to relevant data. In order for this ocean of data resources to be of any use at all, the Airbnb team would need to help employees navigate the varying quality, complexity, relevance and trustworthiness of the data. In fact, lack of trust in data was a constant occurrence because employees were afraid of accidentally using outdated or incorrect information. Rather, employees would create their own additional data resources, further adding to the problem of myopic, isolated datasets. To address these challenges, the Airbnb team created the Dataportal, a self-service system providing transparency to their complex and often-obscure data landscape. This search-and-discovery tool democratizes data and empowers Airbnb employees to easily find or discover data and feel confident about its trustworthiness and relevance. When creating the Dataportal, the Airbnb team realized their ecosystem was best represented as a graph of connected data. Nodes were the various data resources: tables, dashboards, reports, users, teams, etc. Relationships were the already-present connections in how people used the data: consumption, production, association, team affinity, etc. Using a graph data model, the relationships became just as pertinent as the nodes. Knowing who produced or consumed a data resource can be just as valuable as the resource itself. Connected data thus provides the necessary linkages between silos of data components and provides an understanding of the overall data landscape. Given their connected data model, it was both logical and performant to use a graph database to store the data. Using Apache Hive as their master data store, Airbnb exports the data using Python to create a weighted PageRank of the graph data before pushing it into Neo4j where it’s synced with Elasticsearch for simple search and data discovery. As you can see, once you surface the connections in your data, the use cases are endless. The insights that these connections enable allow your organization to remain nimble in a changing business world and overcome the challenges of digital transformation. In the end, having a connected-data view of your enterprise is a future-proof solution to unknown future business requirements. Next week, we’ll explore how to harness connected data using graph database technology in conjunction with your existing data platforms and analytics tools.